Ashley Donat is the co-founder of the Bridge International Group at Compass. Her experience includes retail & office leasing as well as investment sales. 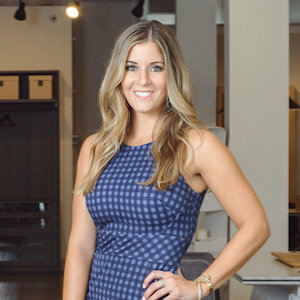 Although her clients include a wide range of investors, small businesses, and large corporations, Ashley’s objective is always the same: maximizing her clients’ investment. Prior to becoming a licensed real estate broker, Ashley planted strong roots in the real estate industry as Tenant Services Coordinator for a leading Los Angeles-based commercial property management company. Ashley uses her nuanced knowledge of the commercial real estate sector to maximize her clients’ investments and support their businesses. Ashley’s life goal is to help people create their own success. Whether it be negotiating office space for a Chicago startup or leasing out neighborhood storefronts to growing businesses, successful transactions that create lifelong business relationships are at her core.